DarkServerUK is a gaming community who host all types of game servers. We have existed since October 2012 with our main aim to provide a friendly gaming atmosphere to all of our members. Minecraft has always been a big part of our community and we currently host & run a few servers. 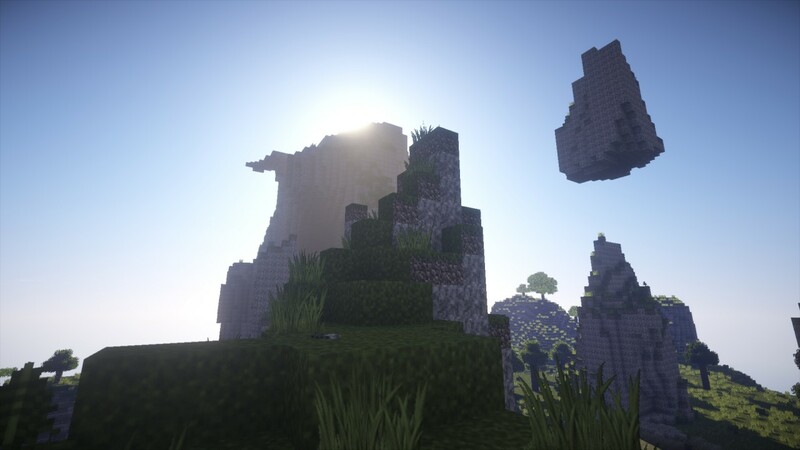 We mostly host Forge servers (modded minercraft) and always have an updated FTB server. We don't just play Minecraft, we also play a lot of other games ranging from Moba to RPG, FPS to RTS. If we enjoy a game and it needs a server for us to play together, we will host it! Copyright © DarkServerUK 2012 - 2019.